Scans of the traditionally smartphone friendly barcodes will allow for token redemption through the camera feature. 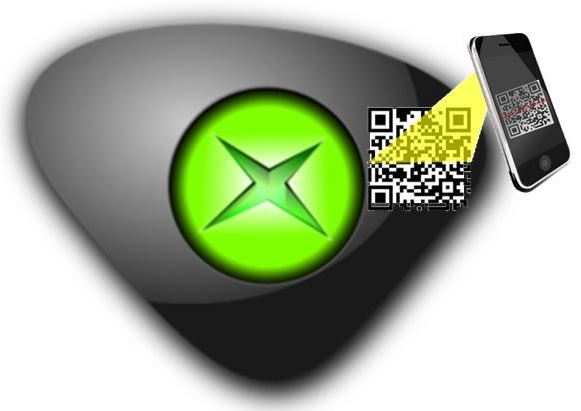 The next generation Kinect camera will be able to support the reading of QR codes in order to allow the users of the Xbox One to be able to redeem tokens that would otherwise involve having to enter long, multi digit numbers. The barcodes replace the entry of the numbers and can also confirm the download of digital games. 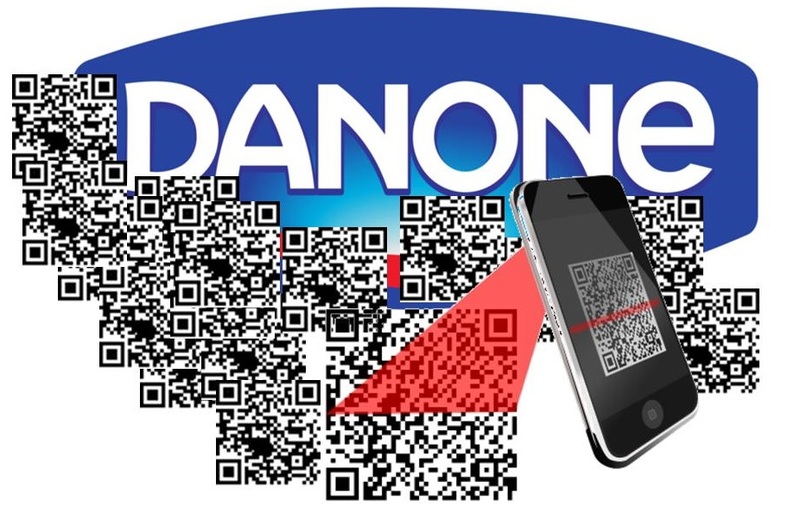 The announcement of the next generation sensor availability making QR code scans possible was released in a tweet. Marc Whitten, the Xbox Live corporate vice president, posted a tweet of the confirmation of the new feature of the hardware in a Twitter post when addressing an image that had been previously posted on Reddit. The image had shown the Xbox One Kinect, with the caption “If you’re going to require this thing, then at least give us this option to enter our 15 codes that come with new games.” The QR codes do just that. Currently, the users of the Microsoft console need to enter a long stream of digits using their system controller, or a supported keyboard or Xbox 360 Chatpad if they wish to redeem a game code or download any number of other types of digital items. The new sensor has 1080p video support, at 30 frames per second, with a field of view that is 60 percent wider and that will function in poorly lit or dark rooms through the use of infrared technology. This will also allow the camera to be able to recognize and read QR codes in order to replace the need to enter the long strings of digits manually with a controller.